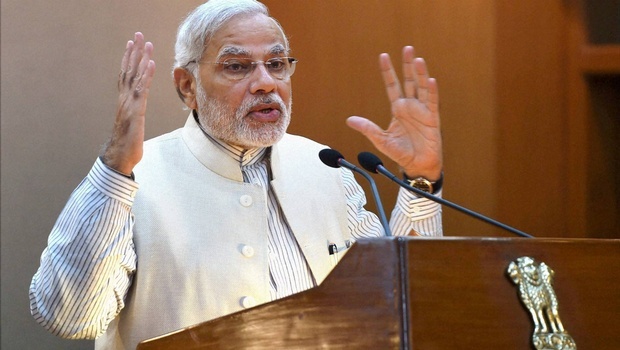 Taking the nation by surprise, Prime Minister Narendra Modi on Tuesday night announced demonetisation of Rs. 1000 and Rs. 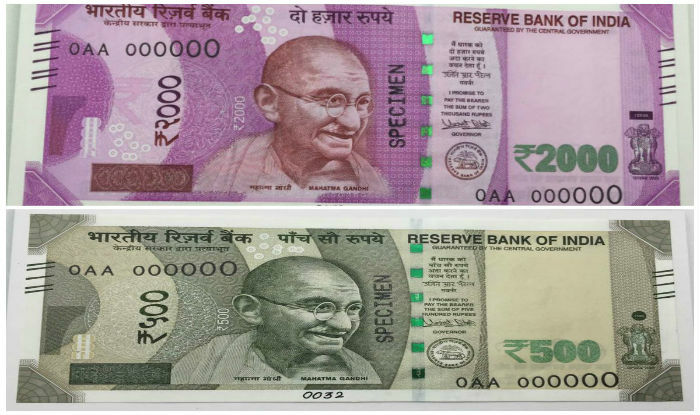 500 notes with effect from midnight, making these notes invalid in a major assault on black money, fake currency and corruption. Chill Guys! !Hospitals wil stil take Rs 500 and Rs 1000 notes fr d nxt 72 hrs jst in case u hav a stroke figurin hw to convert d black money! Be the first to comment on "Trending tweets on Black Money"